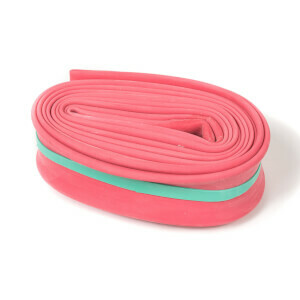 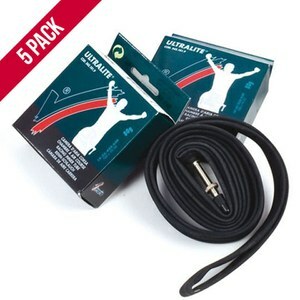 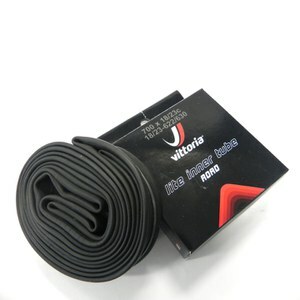 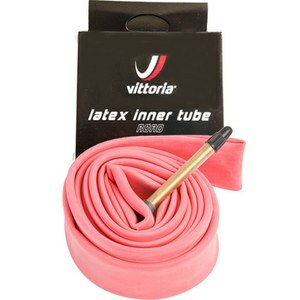 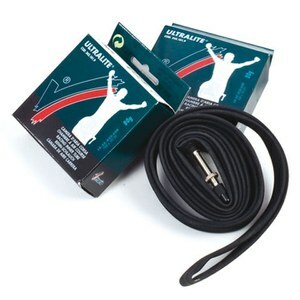 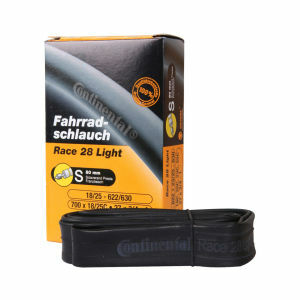 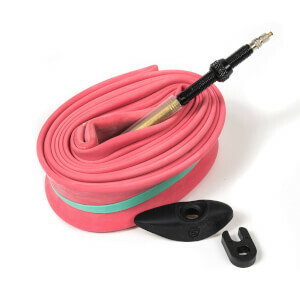 One of the most important bike spares you can pack, the inner tube can be a lifesaver on the road. 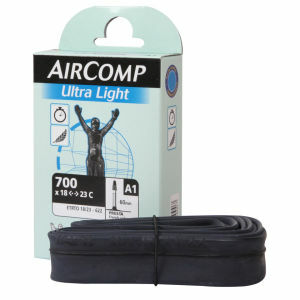 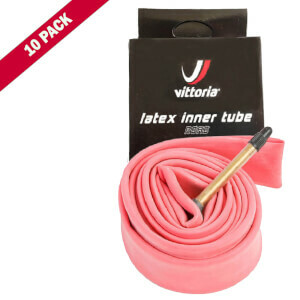 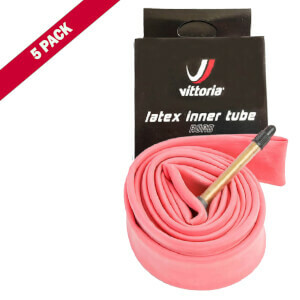 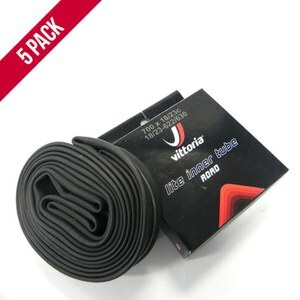 Kept in your rear jersey pocket or your saddle bag for convenience, inner tubes are light, compact and essential for keeping your bike ride on track. 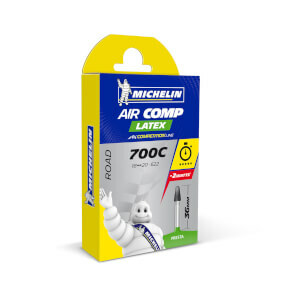 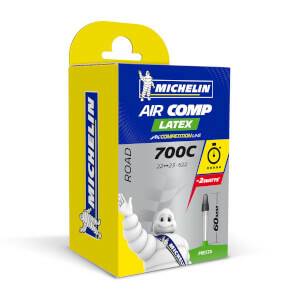 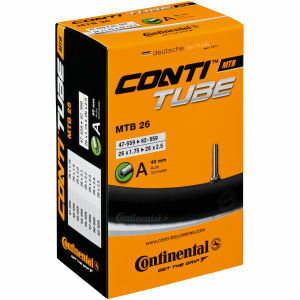 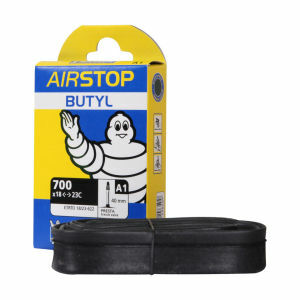 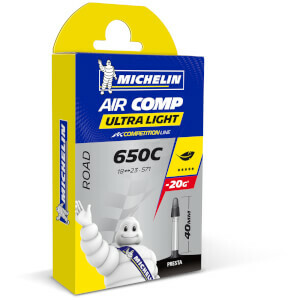 At ProBikeKit USA, we offer a wide selection of inner tubes, featuring brands such as Continental, Michelin and Schwalbe, stock up now.